The Tampa Business Club and Networking After Hours Presents Entrepreneur's Singles Night at the Franklin Manor on 5.3.19. Kick off this year's Cinco De Mayo Weekend with an awesome fiesta on Saturday! The fun starts at Franklin Manor from 3pm. BUT WAIT - THERE'S MORE!!! The Tampa Business Club and Networking After Hours Presents Black Dress Social at the Franklin Manor on 6.28.19 . The Signature Bar Event of Tampa. For this one, dig deep into your suitcase of fear and pull out the scariest costume you can find. This ain't no laughing matter. Go paranormal or stay home! 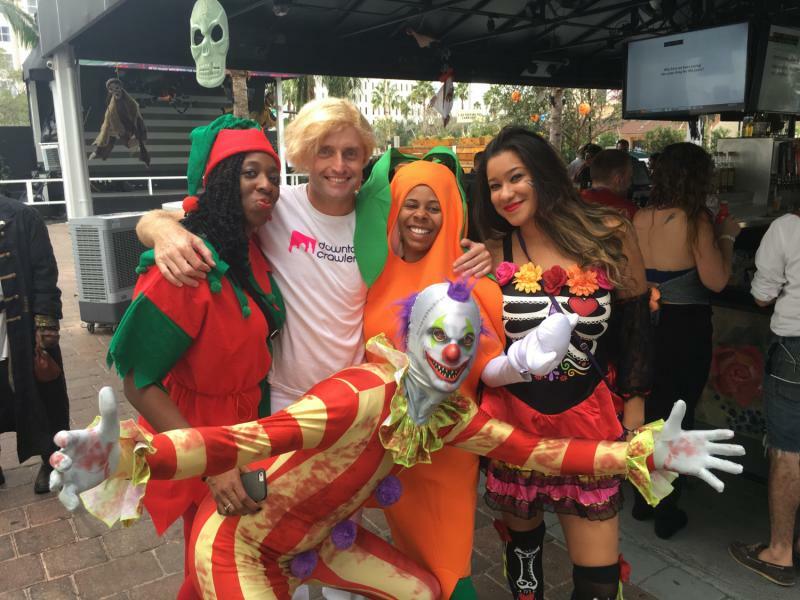 We will award prizes for the scariest costumes, so get tricked out to the max. 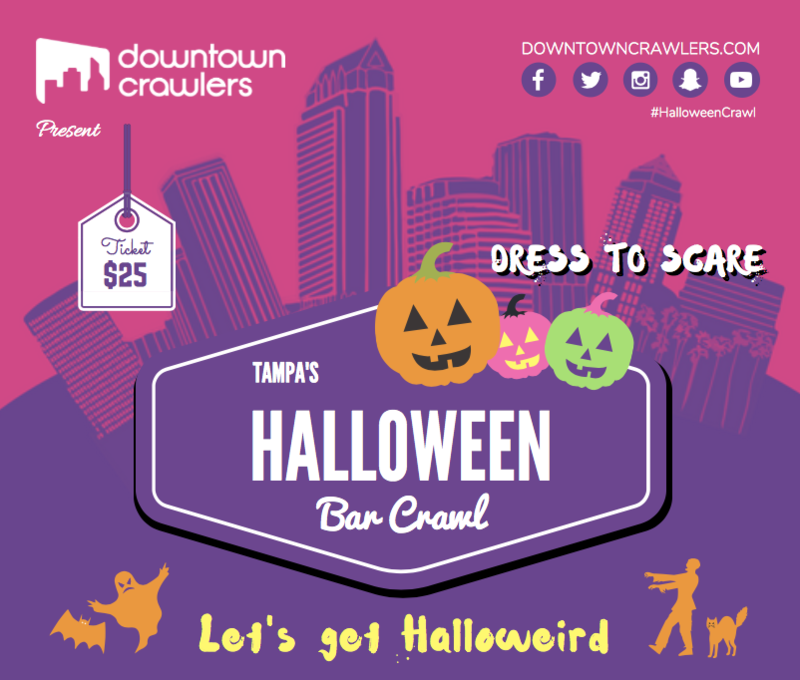 Halloween in Tampa is your time to shine while we take care of your weekend entertainment needs. We've got our legendary Crawler Bus on stand-by to shuttle you from bar to bar. Exact bar line-up to be announced soon. 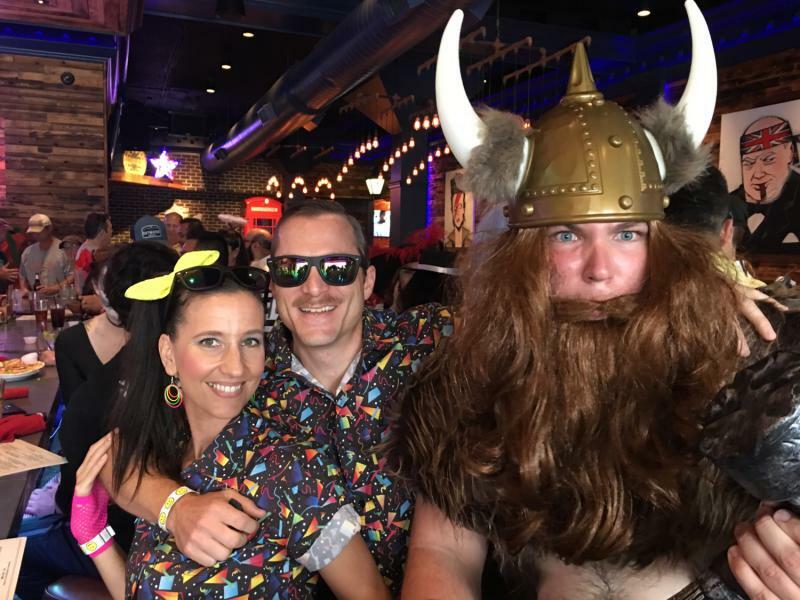 We also organize bar games from beer pong to flip cup to corn hole, to win additional drink vouchers and tickets for local events, shows and attractions. 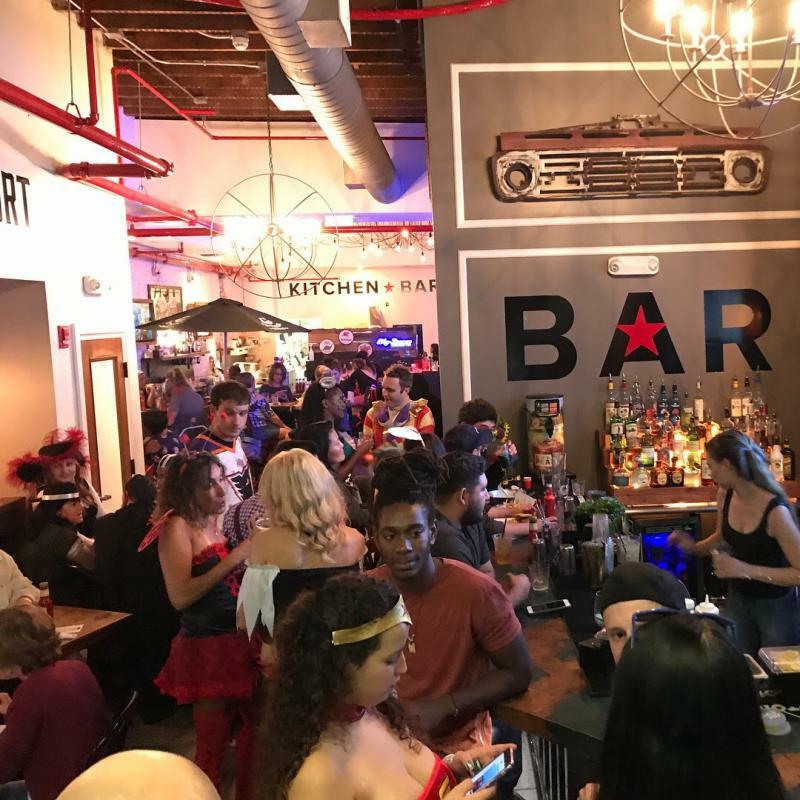 Tampa's Halloween Bar Crawl is more than just drinking. Bring your crew, make new friends, discover new places, win cool stuff, have a good old time! - Free Welcome Shots - One free welcome shot at every bar(4)! - Free Transport - Crawler Bus, shotgun beers! - Free Bar Games - Win drink vouchers and more! - Free Raffle ticket - Win tickets to local attractions! - Free Fun - Stock up on happiness for the month ahead! Save the date. Share with your friends. Bring your crew. Press the weekend button and let the good times crawl. Follow the action on our social channels Facebook, Instagram, Twitter to see what else we're up to. Let us organize your next corporate outing or special event. Or you can come to Sarasota for a beachier & palmier Halloween! 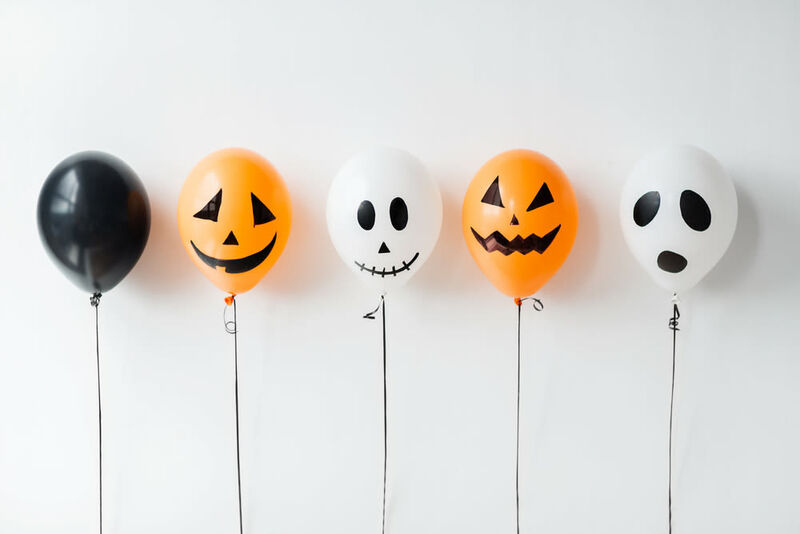 So we've got palm trees and 80-degree weather—you can still fully embrace the Halloween spirit thanks to these fun events.